Fishman Flooring Solutions, a distributor of flooring and flooring installation products, will immediately begin distributing Tredsafe® products from its 36 branch locations and via the internet to areas it has not previously serviced across the continental U.S. Fishman will be the sole U.S. distributor for New Zealand-based Tredsafe, which has been manufacturing commercially-rated stair nosings, aluminum floor transitions and aluminum expansion joint covers for indoor and outdoor applications for more than 30 years. 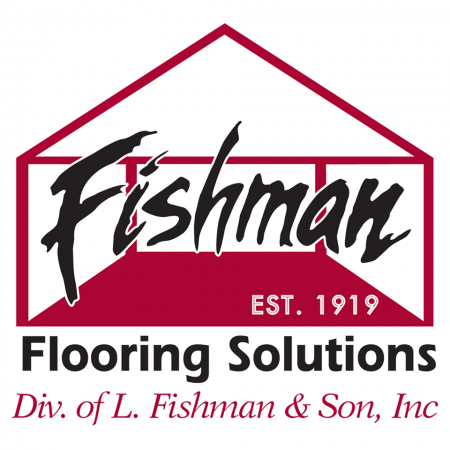 Flooring installation contractors can place orders by visiting the newly-launched Tredsafe website, www.tredsafe.com, which features a direct link to Fishman, or by contacting Fishman directly at tredsafe@lfishman.com. In order to expedite service, Fishman’s customer service team will monitor daily orders placed during normal working hours in time zones across the United States. Shipping options ranging from FedEx and UPS to traditional trucking solutions will be used to fulfill orders, depending on the size of the order.